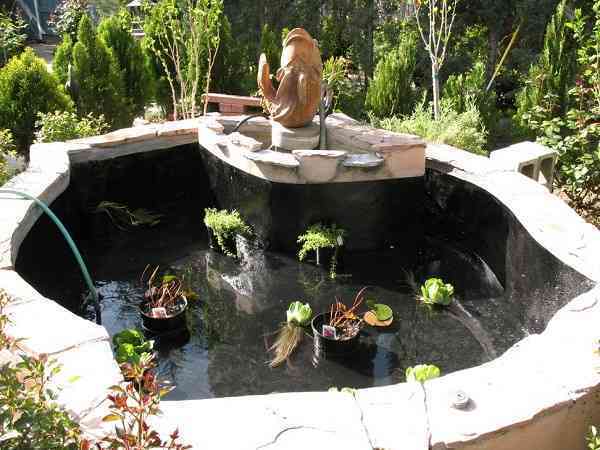 Decorating your pond with some plants is surely a beneficial step that you have to do. 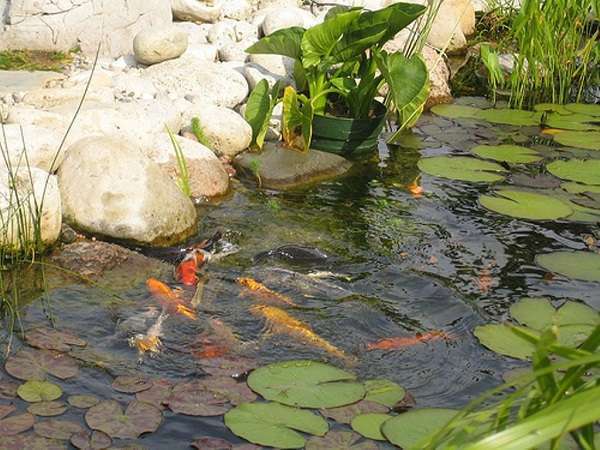 Besides improving the aesthetic point of your pond, it also offers many benefits to the fishes that you are adopting. 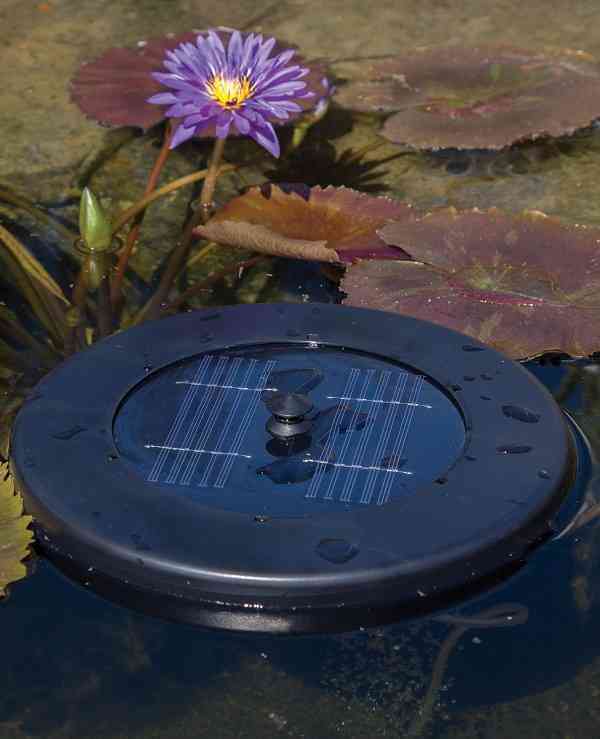 Water plants create a healthy and refreshing environment around your pond, they naturally filter the water, provide a lot of nutrients for the fishes, and shade the pond. But how about the pond with plenty of koi inside, will it safe to put some plants on it? Well, it actually has become such a debatable topic whether you should combine the koi ponds with aquatic plants. 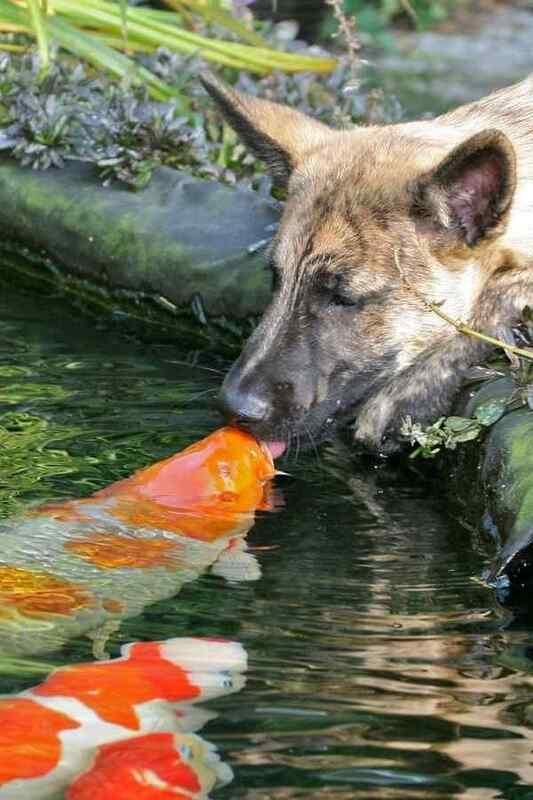 The main problem is that some believe koi will eat the plants and end up destroying them. 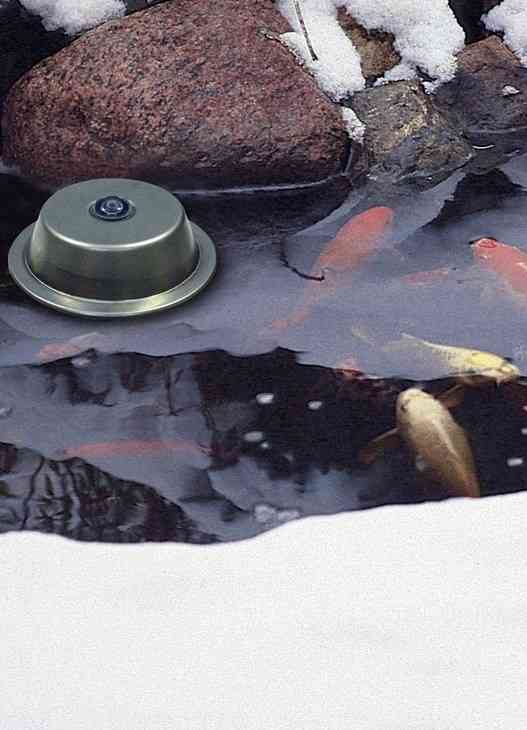 Due to that circumstance, adding some plants in the koi’s pond need some considerations to think about. You have to pick the right aquatic plants which harmoniously live with the koi. 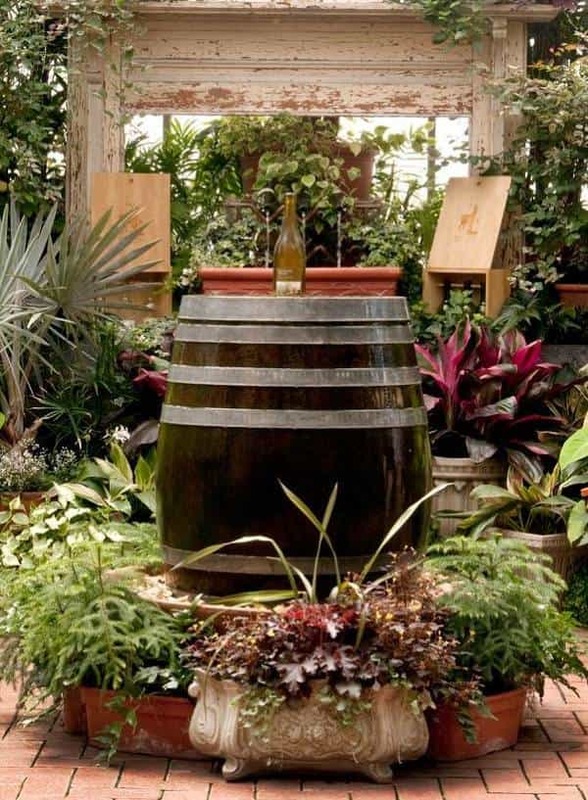 Taking care of those plants are also required, so you can enjoy your koi pond plants for years. Here we have some tips and guides for you who would like to add some plantations in your koi ponds. Hope they will be useful for you! The first thing you have to know when you decide to put some plants on your koi’s pond is knowing what kind of plants which are properly used. Generally, there are 3 types of aquatic plants that you can properly add to your pond, which are floating plants, shallow water plants, and submerged plants. The top part of this plant is floating on the surface of the water, and the roots are hanging down below. 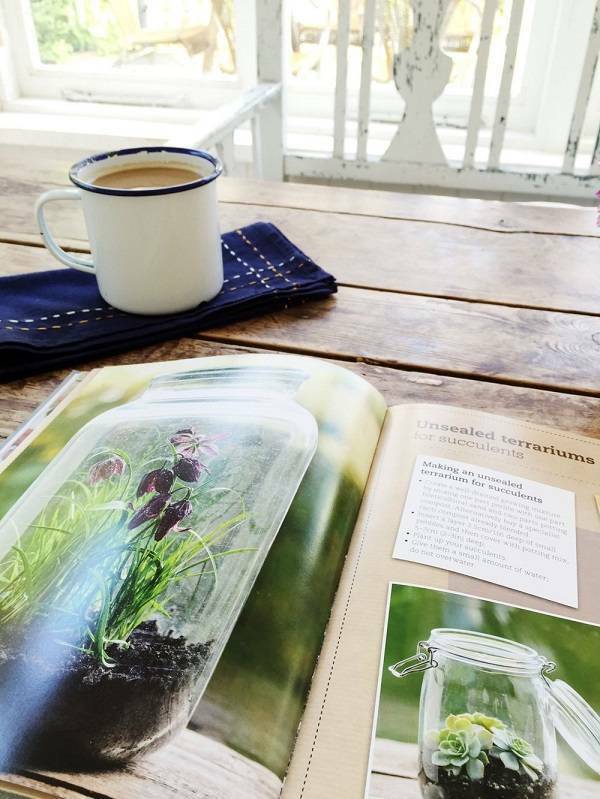 You can choose the plants which their roots are unattached, or attached to the mud on the bottom of the pond. There are some beautiful plants that you can choose like the famous Water Lily (Nymphaea odorata spp. ), Lotus (Nelumbo spp. ), Fairy Fern (Azolla filiculoides), Watershield (Brasenia schreberi), and Water Clover (Marsilea spp.). This type of plants is very beneficial to shade the pond. 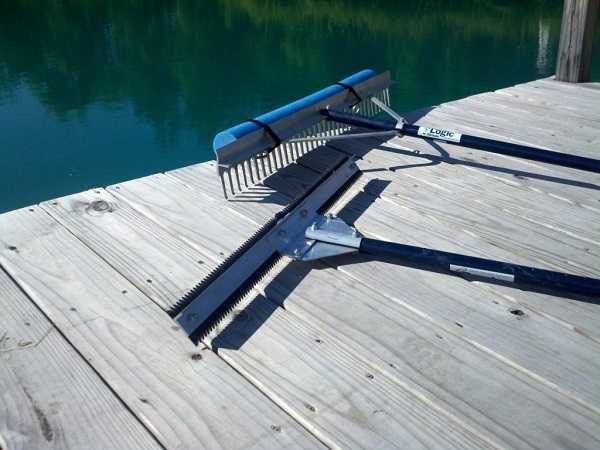 Therefore, it can prevent the overabundance growth of algae, making your pond free from a green pond water or blanket weed problem. 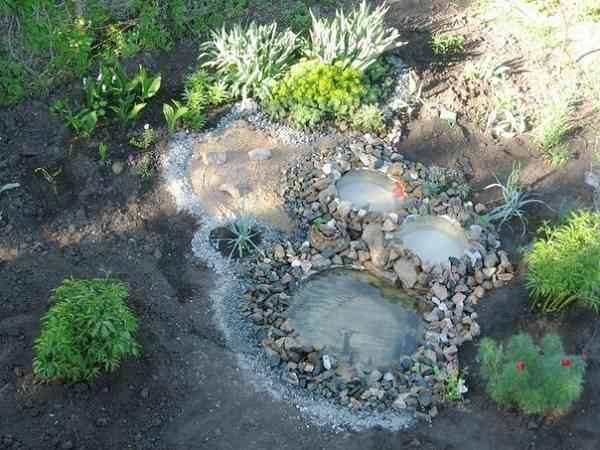 They also improve the oxygen production to the pond and filter the water. It is the plant which usually planted on the edge of the pond. They will grow better in the shallow water with several inches depth. Some plants include to this category is Water Iris, Horsetail, and Umbrella Plants. Those plants are useful to give partial shade to the pond, and grow fast. Some call this plant as oxygenating pond plants since it really provides much air in your pond, you can even see bubbles burst out from the plants. This type of plants stay under the water of your pond, and they are also good in controlling the growth of algae. The recommended submerged plants are Waterweed (Elodea Canadensis), Water Smartweed (Polygonum amphibium var. stipulaceum), and Coontail (Ceratophyllum demersum). Submerged plants are the most riskful natural addition which could be eaten by the koi, so you have to maintain them properly. Invasive aquatic plants are those which should be avoided in the case of water gardens. The Water Hyacinth (Eichhornia crassipes), Eurasian Watermilfoil (Myriophyllum spicatum), Hydrilla (Hydrilla verticillata), and Giant Reed (Arundo donax) are some invasive varieties which should be avoided according to the United States Registry of Invasive Plants. Some toxic plants are dangerous for the fishes too. You may need to find a professional koi pond keeper, veterinarian, or biologist if you want to add unfamiliar plants to your pond. 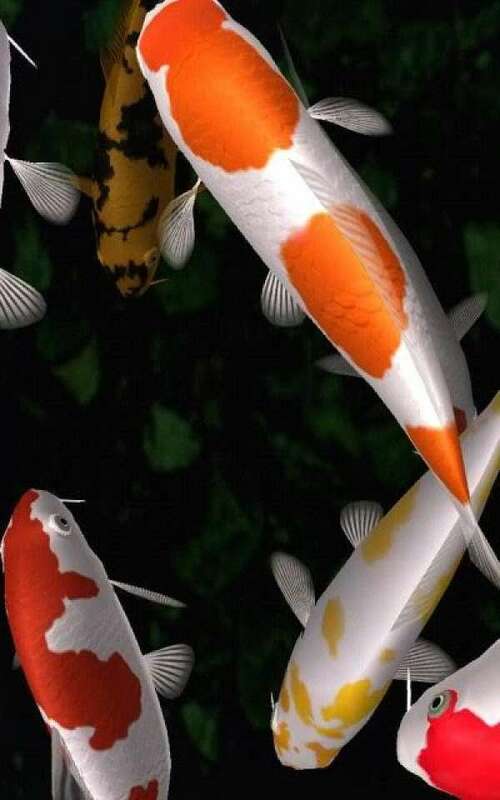 As has been discussed above that the possibility of koi eating the water plants in your pond are real, so now you have to think about how to make them live harmoniously. By some tips below, you can minimize the koi pond plants problem, and enjoy the benefit from them. When you add water plants to your koi pond in a small amount, the koi will get curious about them, and then eat the plants quickly. Adding the plant in large groups will not really stimulate the fishes’ curiosity, and make your pond look more beautiful also. This is the method which separates koi and the water plants by building a shelf for the plants. You can build a shallow shelf for your plants on the edge of the pond. 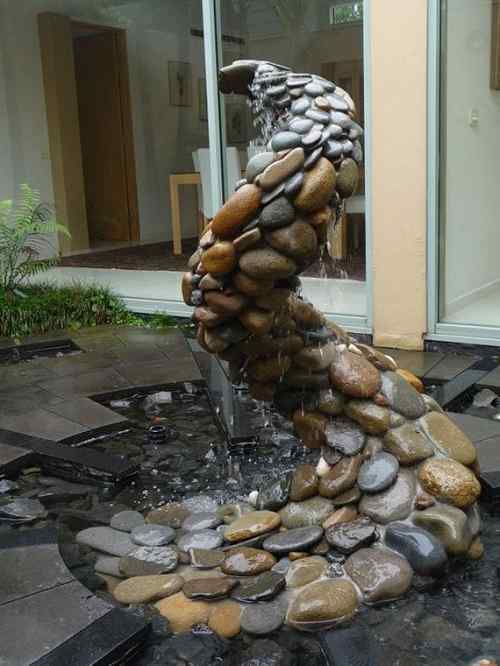 Use some big rocks to separate the plants and fishes. 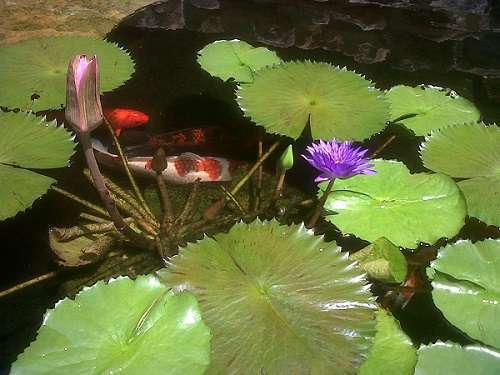 The fast growing plants are good for koi pond since your koi are not really interested in eating the plants. As the time goes by, your fishes will get bored eating those water plants then the plants will continually growing safely.